Studies of evolutionary developmental biology commonly use ‘model organisms’ such as fruit flies or mice, and questions are often functional or epigenetic. Phylogenetic investigations, in contrast, typically use species that are less common and mostly deal with broad scale analyses in the tree of life. However, important evolutionary transformations have taken place at all taxonomic levels, resulting in such diverse forms as elephants and shrews. To understand the mechanisms underlying morphological diversification, broader sampling and comparative approaches are paramount. Using unique breeding colonies of new model species, the team from Prof. Milinkovitch describe for the first time the developmental series of two tenrecid afrotherian mammals. 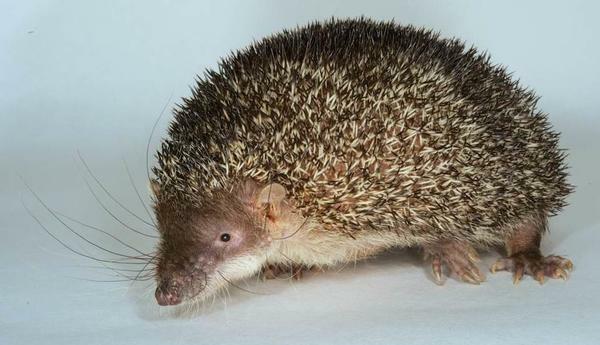 The developmental timing is compared with that of other mammals, including mouse, echidna, and the opossum. This work, made possible by a close collaboration between four laboratories in Genev, Zurich, Cambridge (UK) and Tubingen (Germany) has just been published in “Journal of Anatomy”.